The ticket price also includes equipment. Sierra at Tahoe Lift Tickets is no longer available. 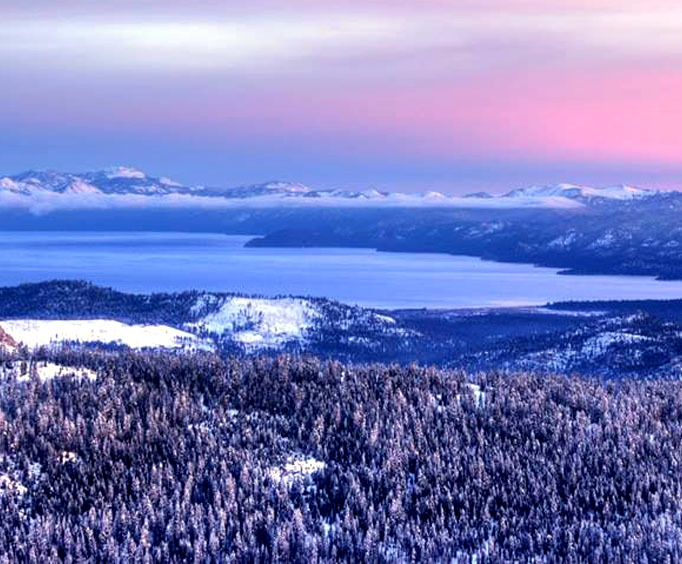 Get lift tickets for Sierra at Tahoe, where you'll have access to skiing, snowboarding, and more in the mountains. 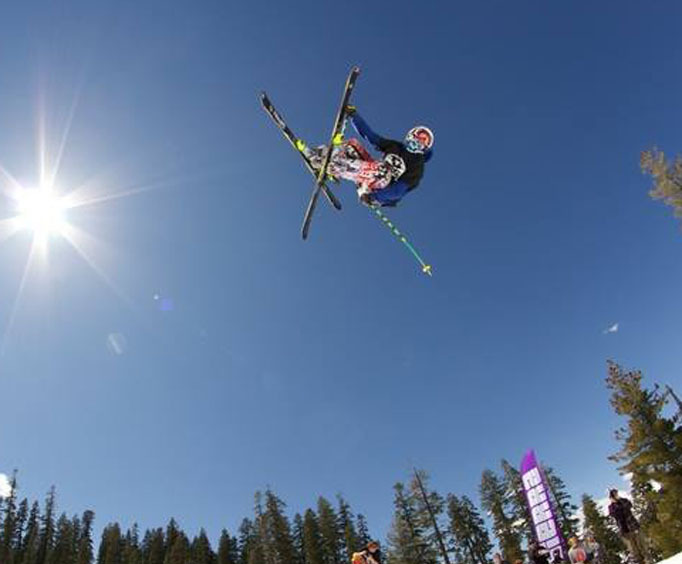 Sierra at Tahoe has 2,000 skiable acres with five terrain parks and a TransWorld Top 10 Super Pipe. Sierra at Tahoe's 46 trails offer both the skier and snowboarders lots of space to maneuver. With varying levels of difficulty on the slopes and trails, the whole family will find just the right place to either take a leisurely trip or practice their skills. 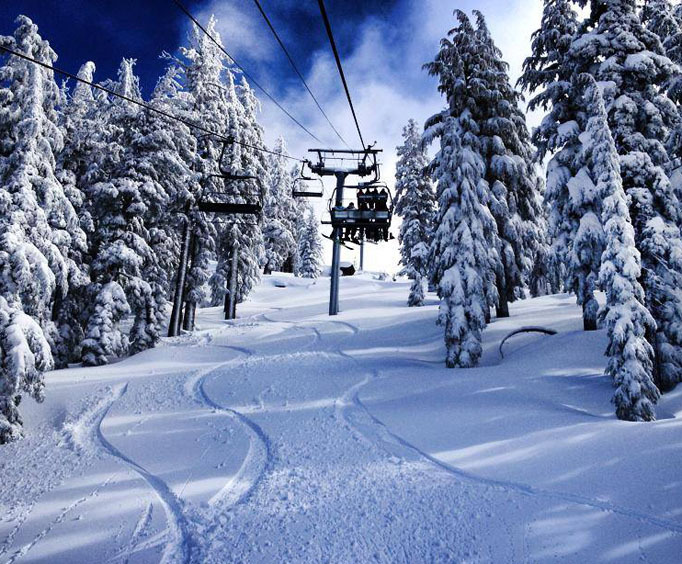 Besides skiing and snowboarding, Sierra at Tahoe also offers three miles of snowshoeing trails and tubing at Blizzard Mountain. After a long day of activities, you can relax and enjoy yourself with plenty to eat and drink at either the Sierra Pub and Deli or Java Junction! Never been skiing or snowboarding? Adults and children alike can receive lessons from experts at Sierra at Tahoe.